You told us about your website experience and we listened. 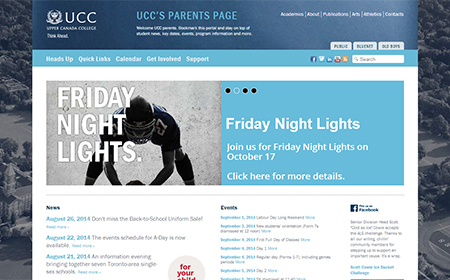 Introducing the new parent portal. Click here to experience this new parent interface now.